Focused on design, process, material, and craft—Raleigh Denim uses the history and techniques of traditional American jean-making, producing jeans which marry old-school methods with modern fits. It's always a thrill working with people that are so dedicated to their craft. 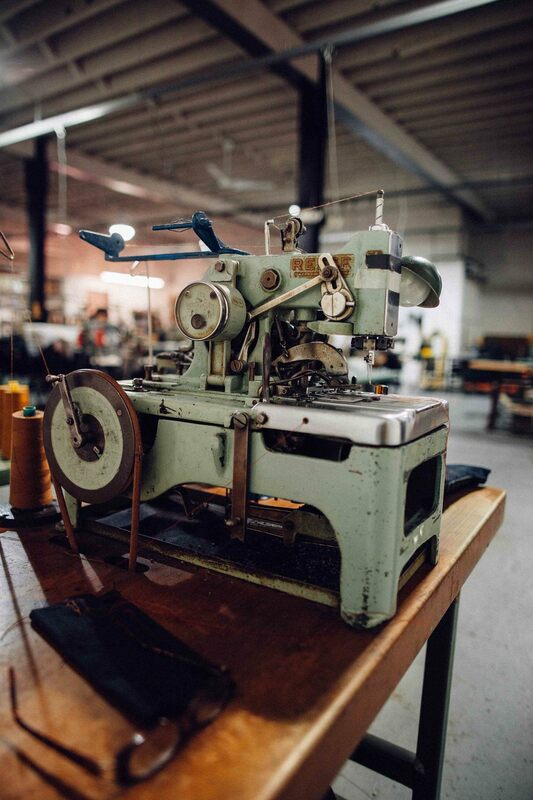 Victor and Sarah, along with their crew at Raleigh Denim Workshop were no exception. The more time we spent with them, the more we fell in love with the experience and product they have to offer. It was inspiring really. With a belief that people should buy less stuff, but better stuff, they operate with a clear and distinct vision focused around quality.